Can’t get much tidier than this in New Zealand anymore. And it’s an ’83 facelift model, even. Reserve is around $4000-$4500. 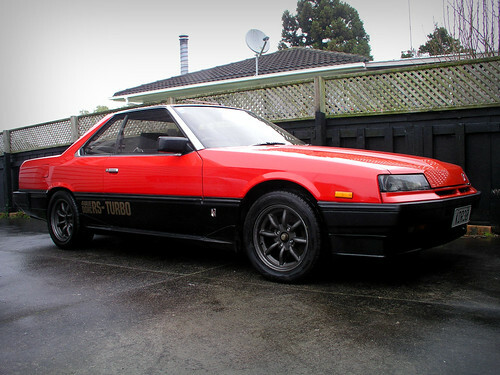 To anyone lamenting the lack of decent older Japanese sports coupes on Trademe recently, perhaps give this a second look?